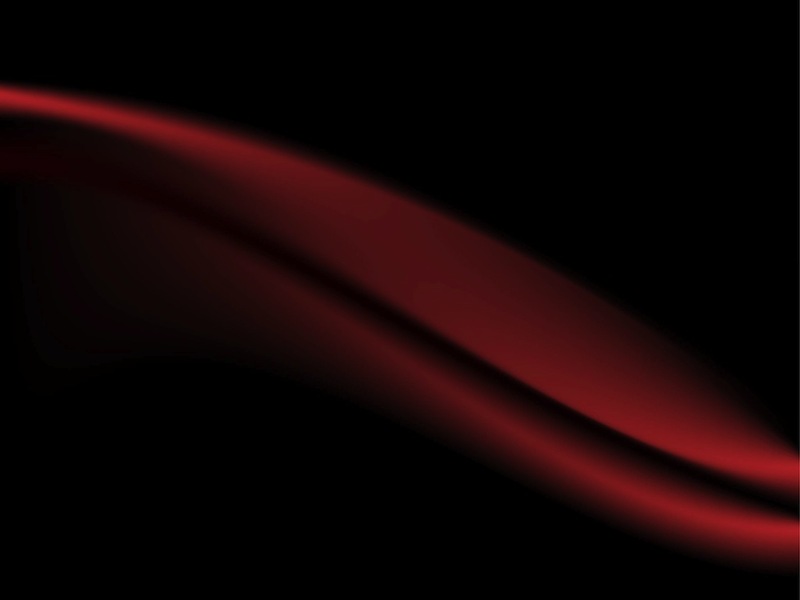 Versatile vector footage of soft fluid lines on a dark background. Abstract backdrop image for all kinds of projects. Free vector template for backgrounds, wallpapers, posters, elegant business cards, document templates, flyers, brochures, fabric patterns, clothing prints and art prints. Free abstract art image. Tags: Abstract, Backdrop, Colors, Dark, Darkness, Poster, Wallpaper.